Pay per module OR pay per combo – how cool is this? 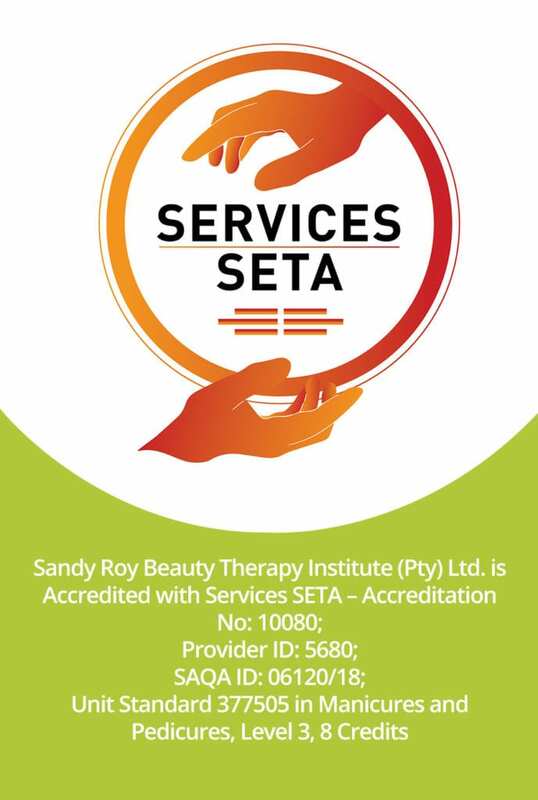 At the Sandy Roy Beauty Therapy Institute (pty) Ltd, we love what we do – and you will too – and that’s why YOUR professional beauty career is our business. Since 1996 we have been committed to excellence by providing our learners with top quality trainers. We pride ourselves on offering flexible, part-time modular training courses in Health, Beauty and Skincare Therapy, so you can study at your own pace in your own time. Our small classes guarantee one-on-one attention, and all campuses are ITEC International registered / SAAHSP National. I am moving for good so unfortunately I wont be able to come back and complete my course. I would just like to let you know that I have had an amazing experience with the BTI team. I am Moira Pretorius. I studied Holistic Swedish Massage, Anatomy and Physiology and Business Administration at BTI. I went beyond and did my ITEC exams in all mentioned. 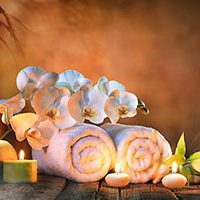 Thereafter i started my own business at home called Genesis Massage and made a lot of satisfied clients who are sad to see me go on the ships. 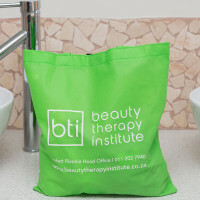 The girls got to relax at the pampering station where three therapists from the Beauty Therapy Institute in Cape Town kindly volunteered to spend the morning giving the girls manicures and pedicures, and doing their make-up. Dedicated to Quality Assured full and flexi time Education and Training in the latest skill programs, qualifications and unit standards required for the professional Health, Beauty and Skincare industry. 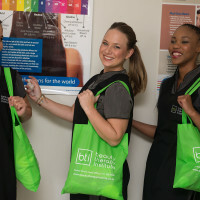 Professionally educate individuals to enhance their lives and careers which will benefit the Health, Beauty and Skincare industry via exceptional, Quality Assured training.